The new K-series by Oppo launches at an event in New Delhi today i.e. February 6. 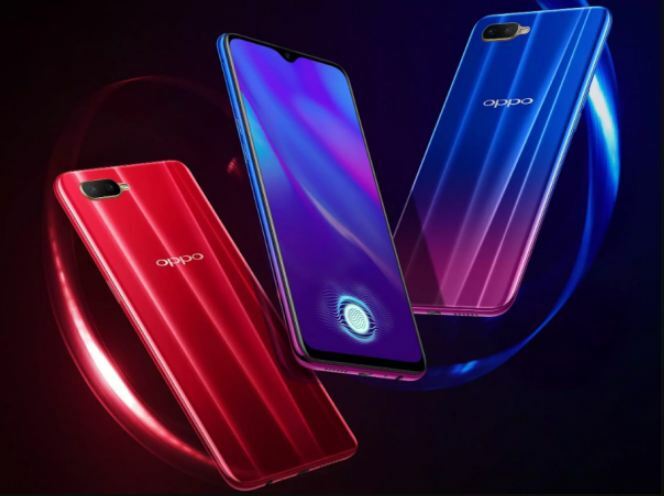 The first smartphone to launch in the brands’ new series is Oppo K1. Oppo K1 price in India has been set at Rs 16,990. The new smartphone in K-series targets consumer with affordable pricing. So, The Oppo K1 comes at a price of Rs 16,990 for the 4GB RAM and 64GB storage variant. The smartphone will be Flipkart exclusive in India. Further, You can start making purchases on February 12. As per Flipkart offers, you can buy K1 at zero percent no cost EMI, a 90 percent buyback guarantee and a 10 percent discount for Citi Bank credit and debit card owners. The device will be available in two color options; Piano Black and Astral Blue. The smartphone comes with a 6.4-inch full HD+ display with a resolution of 2340×1080 pixels and 19.5:9 aspect ratio. Like other smartphones, K1 features a waterdrop notch. The Company was able to achieve a 91 percent screen to body ratio due to the notch display. As far as the software and hardware are concerned, the device is powered by Qualcomm Snapdragon 660 processor paired with an Adreno 512 GPU. It runs Android 8.1 Oreo operating system with the company’s own ColorOS 5.2 skin on top. 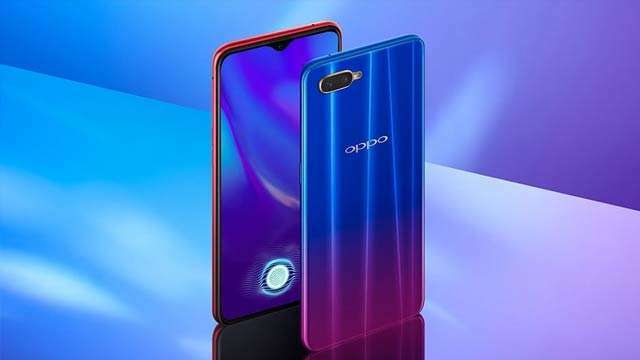 Oppo K1 comes packed with 4GB and 6GB of RAM along with 64GB of internal storage expandable up to 256GB via a microSD card. However, 6GB variant is not for India. All of this is backed by 3600mAh battery. The dual camera setup on the rear panel comprises the 16-MP + 2-MP sensor with an LED flash. Whereas, the front camera sports a 25-MP sensor. Coming on to the connectivity, the smartphone includes 4G VoLTE, Wi-Fi i 802.11 a/b/g/n/ac, Bluetooth 5.0, GPS/ A-G, and GLONASS. Following the smartphone trends 2019, it features an in-display fingerprint sensor.